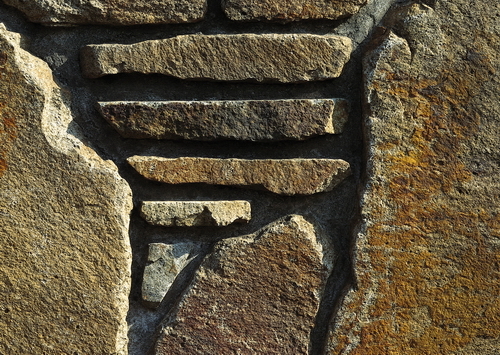 High-res textures of closeup photo of art decorative stone wall, natural decorative stone material texture background. This picture can be used for architectural visualizations and stone surfaces on 3D-models and in virtual scenes. Suitable for building up layers or applying straight to surfaces such as construction stone, building material, interior decorating, wall or any other place you need. Art decorative stone wall texture image formats is JPG, Rock & Stone textures suitable for texturing and rendering in 3ds Max, Cinema 4d, Maya, Blender, etc. You may use them for computer graphic design, web design, Photoshop art, 3d rendering, or even a basic desktop background.